minecraft multiplayer map | Surviving Minecraft, Minecraft Adventures! It’s Christmas time! (Almost.) Why not get together with your friends and beat on one another inside a minecraft map carefully designed to look exactly like a living room festooned with Christmas decorations. Fa la la la la la la arrrgghhh! 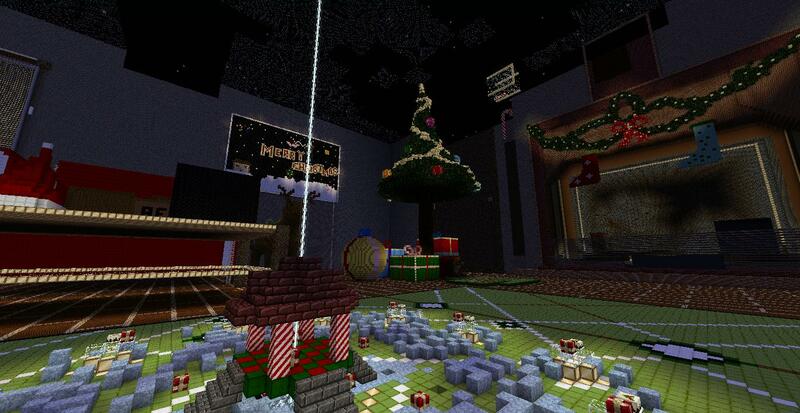 Click here to read more and download this Minecraft Christmas PvP map! 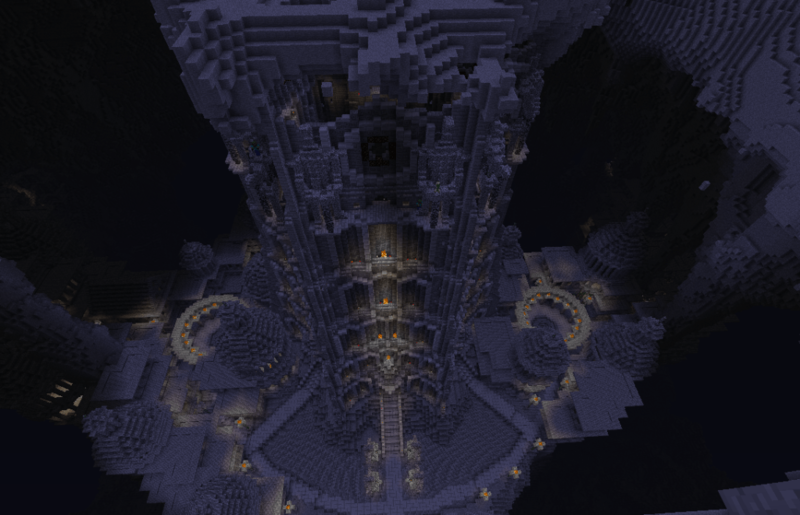 This entry was posted in Minecraft PvP Survival Maps, Multiplayer and tagged minecraft christmas, minecraft christmas download, minecraft christmas pvp, minecraft multiplayer map, minecraft pvp map on November 29, 2012 by Hope.